The Hottest New Breakthrough in Aesthetics: created by lifetime natural physique champion BlakeFIT, EVERYDAY combines the best nutrients in the world for an easy solution to Pro level supplementation. It’s perfect during cardio, before workouts, and also amazing on recovery days. Feel confident that we source only the Top Shelf form of each nutrient to support your metabolism and muscles at a cellular level. ABSOLUTE TRANSPARENCY: With the proprietary blends found in other supplements, you never know exactly what amounts you’re putting into your body. 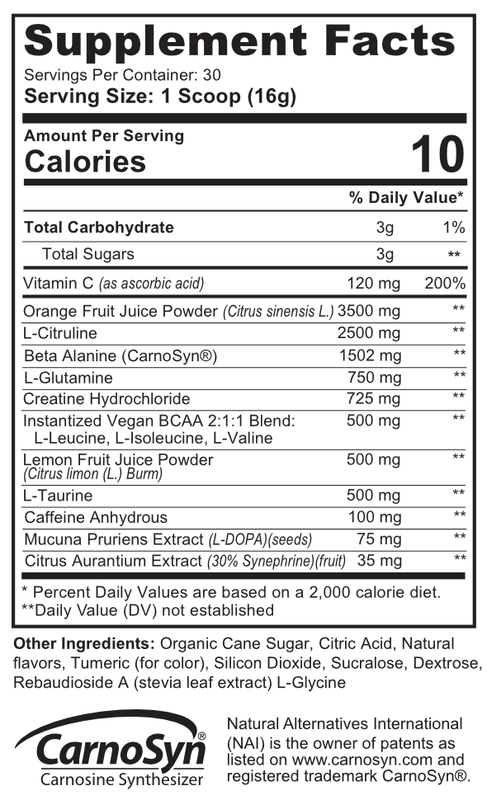 EVERYDAY contains NO PROPRIETARY BLENDS – what it says on the label is what’s in the scoop. EVERYDAY is manufactured in an FDA inspected/NSF certified lab to ensure the highest caliber of health and quality. I started drinking EVERYDAY while I was on Chemotherapy. Working out kept my mind focused on healing. EVERYDAY is what helped me push through workouts. One Year after I finished Chemo I won Overall at the Paradise Cup Physique Championships in Hawaii! I was 49yrs old, had been taking C4 for a year, and while I had energy for my workouts I wasn’t achieving the desired aesthetic. A local physique competitor introduced me to EVERYDAY, I drank it everyday for 5 months and got aesthetic in time for my 50th. BlakeFIT sports only the best materials for performance and aesthetics, to bring this knowledge of reclaiming and rebuilding the body at any stage of life. Sign-up to get the latest info, contests, giveaways, cupons and more.